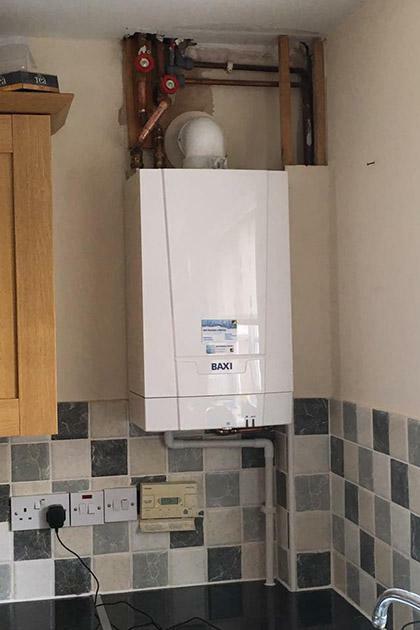 At DCB Plumbing & Heating, we specialise in gas services such as the installation, servicing and repair of gas boilers, gas fires and gas hobs and cookers. 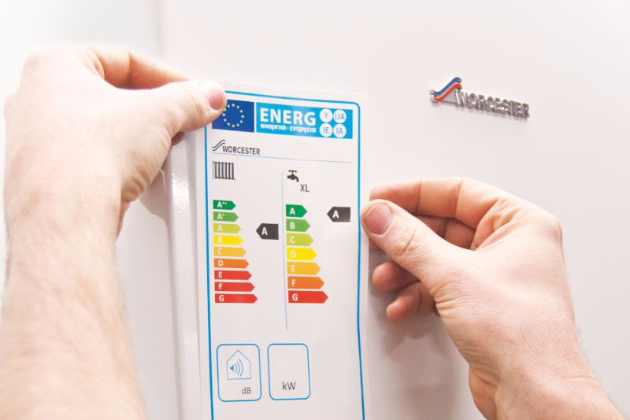 We are Gas Safe Registered, meaning we have undergone all of the necessary training and experience to offer these services. 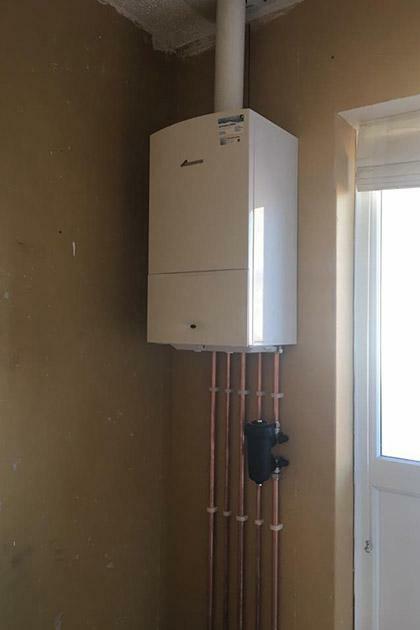 We're here to cover all of your heating needs, whether you're looking for a powerflush to make sure your central heating system is working to its full potential or need someone to to make any installations, services or repairs of a LPG heating system. 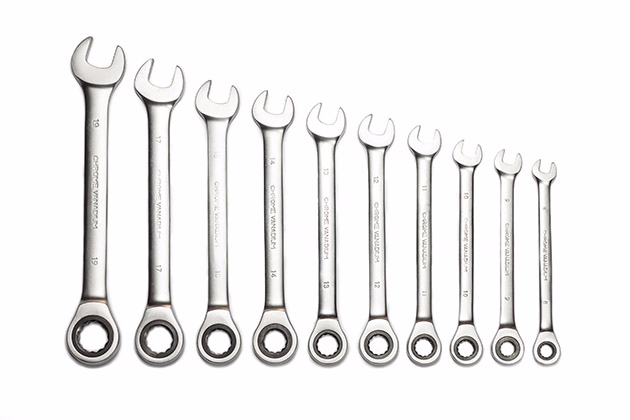 We are fully qualified and experienced plumbers available to cover all of your needs. 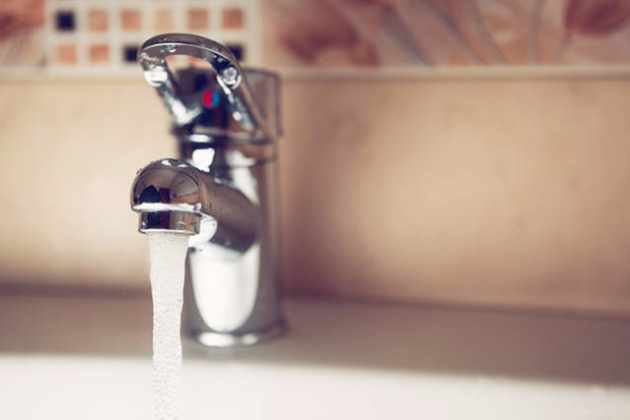 Whether you need a plumbing repair for your bathroom or need someone to fix your kitchen tap, DCB Plumbing & Heating are on hand to help. Click the link below or get in touch to find out more. 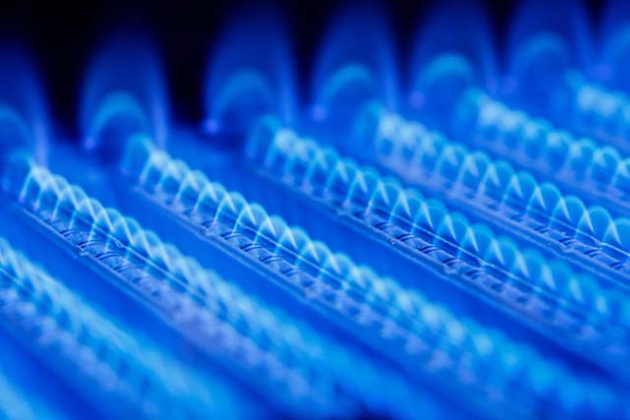 If you're in dire need of a repair to your gas boiler, you've come to the right place. 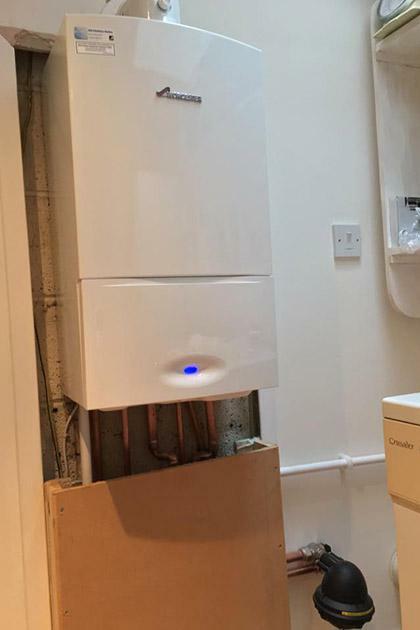 We are highly experienced when it comes to fixing broken down boilers and will make sure you receive a service that is timely, effective, safe and great value. Click the link below to find out more. 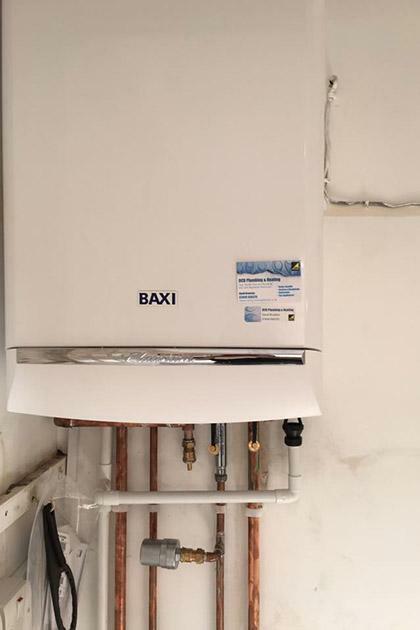 If you're looking to replace your current boiler with a highly efficient, reliable boiler that will do your home's heating needs justice, then we're more than happy to help. 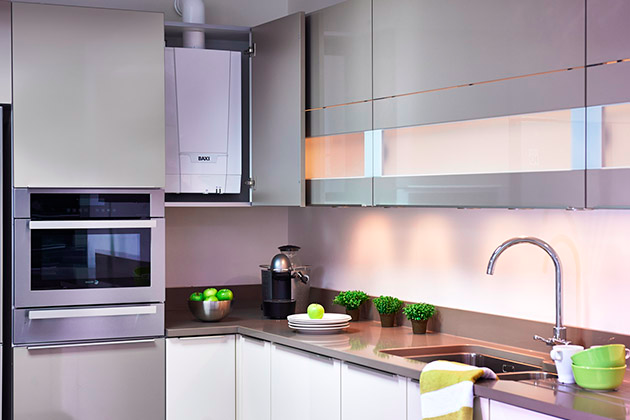 We work alongside a couple of leading boiler manufacturers to ensure you receive the best boiler for your needs.